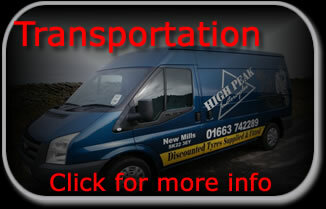 Based on Albion Road, New Mills, on the Derbyshire, Cheshire border. 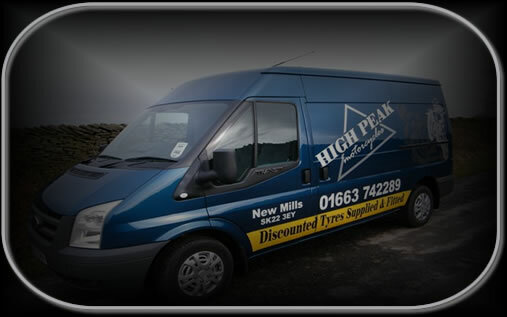 High Peak Motorcycles is a well established, independent dealer offering a friendly service and helpful advice on everything you need to know about purchasing a used motorcycle, or parts and accessories for your existing motorcycle. 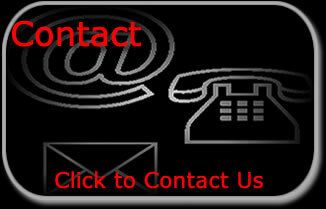 Their showroom has a good selection of quality motorcycles to view, and new models can be ordered on request. 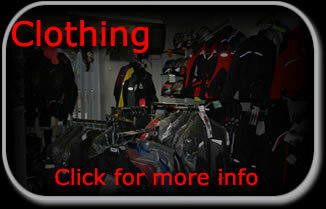 The shop mainly specialises in larger road and touring motorcycles, but also sells a reasonable number of on/off road Trail Bikes. 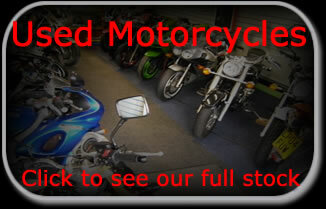 Their fully equiped workshop is equiped with stands and lifts to allow work on almost make make of motorcycle.